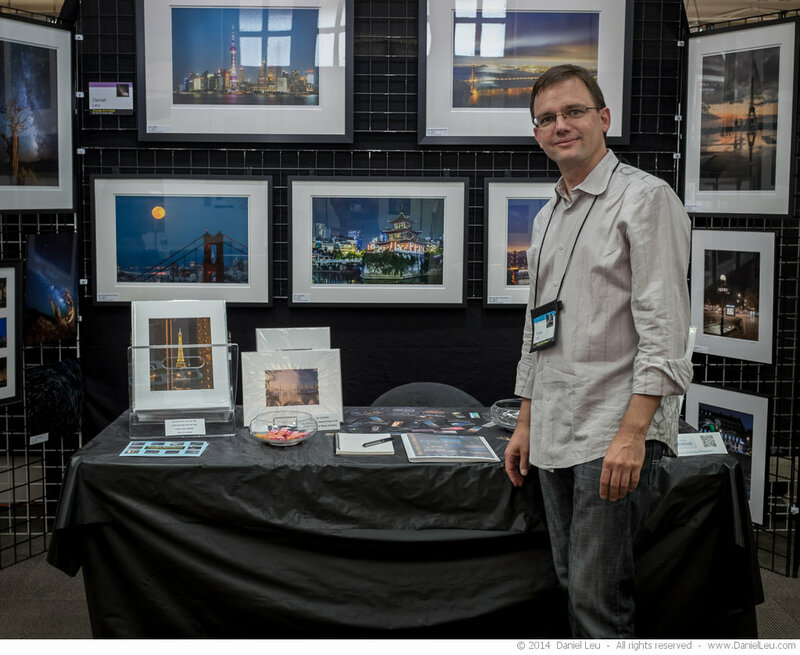 Last weekend was my Open Studios event with Studio Nocturne at Fort Mason. I had a great time. A big thank you to everyone who came or who tried to come. Parking was very difficult during the entire weekend and I know of several people who were unable to find parking. All my work on display can be seen in my online gallery at DanielLeu.com/events/sfos2014. If you would like to buy a piece, please click on the shopping cart icon (it might be hiding on the bottom right corner of your web browser). Please contact me if you are looking for a different size or media option or for any questions you might have.